Joya de Nicaragua translates to “The Jewel of Nicaragua,” with the name proudly signifying the company as the core of premium cigars in Nicaragua. In fact, Joya, which is both a premium cigar factory, as well as a major cigar brand, is well known as Nicaragua’s oldest cigar manufacturer. While the company has been through multiple changes since its inception in 1968, including changes of ownership and the hardships of Nicaraguan civil war, it was at the tail end of America’s great cigar boom that the company became recognizable as the brand we know today. 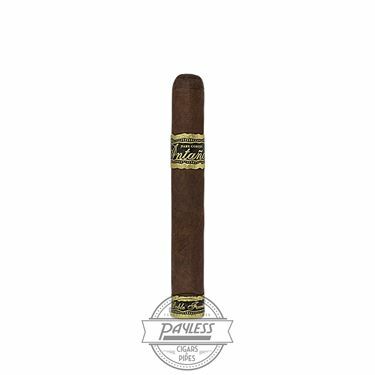 In 2001, Antaño 1970 was introduced to cigar smokers, harkening back to the brand’s beginnings with a Nicaraguan puro that would set the benchmark for full-bodied cigars among enthusiasts… That is, until the Antaño Dark Corojo exploded onto the scene in 2009. Joya de Nicaragua Antaño Dark Corojo is the robust, muscular, younger sibling to Joya’s Antaño 1970; offering a similar, all-Nicaraguan blend… only cranked up to eleven! Antaño 1970 may have been the end-all for powerful cigars in the early 2000s, but the Antaño Dark Corojo brazenly informed “connoisseurs” that there was a whole other level. Joya themselves warn that, “Novices need not light.” On their strength scale, Antaño Dark Corojo receives a “6” out of “5”! 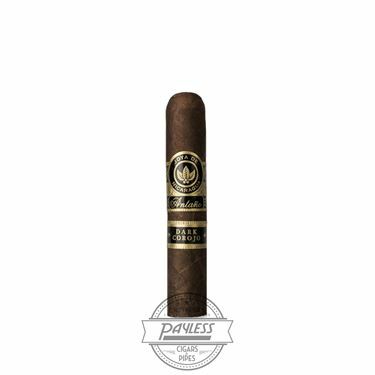 As the name suggests, the cigars are wrapped in an astonishingly dark, Nicaraguan Corojo Oscruo wrapper (probably one of the darkest wrappers you’ll come across). 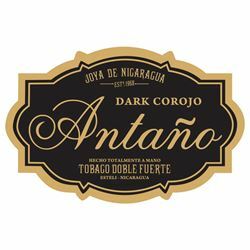 Paired with a bevy of robust, Nicaraguan filler/binder leaves, Antaño Dark Corojo showcases an intense smoking experience, highlighted by dark and oily notes of leather, earth, dark chocolate, espresso, and a much-welcomed brown sugar sweetness.